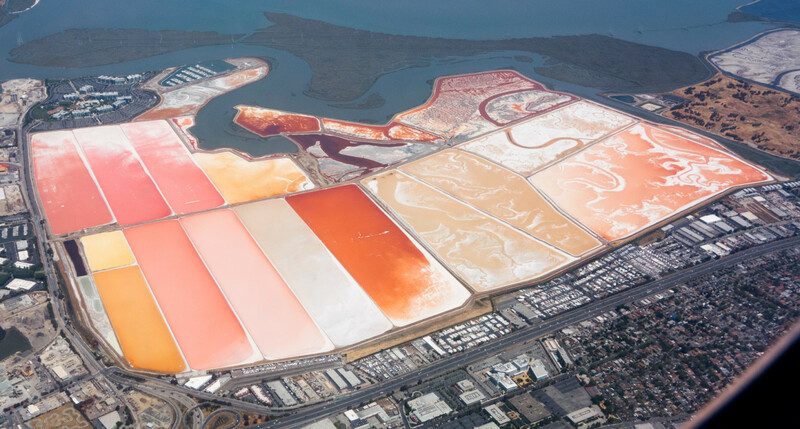 In 2003, Cargill sold 16,500 acres of its salt ponds to the public for $100 million, but the company still has substantial holdings in the bay. Last year, the Army Corps of Engineers determined the property was not subject to the Clean Water Act. But 11 members of the Bay Area's congressional delegation protested, and California Sen. Dianne Feinstein, who brokered the original 2003 deal, also expressed concern. Jared Blumenfeld, the local regional EPA administrator, says his office has been working with the Corps from the beginning. He says his office will launch "an extensive investigation," and should reach a decision by early next year. Blumenfeld says, "Really, the question before us today is: Should it be afforded Clean Water Act protection or not?" Why is the EPA considering this question now? "It took a long time for us to work out exactly what was happening in terms of the jurisdictional determination," Blumenfeld says, "and whether it would indeed benefit from additional scrutiny and oversight by the EPA." That's not to say EPA is moving to stop development, but rather, to determine how much if any of the property falls under the protection of the Clean Water Act. If so, and if the development involves fill or dredged material in those areas, Cargill would have to apply to the Army Corps of Engineers for a special permit. The company has not yet responded to requests for comment. Oakland attorney David Smith, who has been representing the project, said he is "disappointed and confused." "EPA has been involved with this since Day One. As far back as eight years ago, we had sit-down meetings with them asking for their engagement," Smith says. He says developers asked the EPA to resolve the jurisdiction question three years ago, but the agency declined. "They've done nothing but sit on the sidelines," Smith adds. "We just want an answer." Our revised approach will confine development to less than half the acreage of the earlier “50/50 Balanced Plan” and focus on areas where industrial uses have long occurred and where the land is already highly engineered and has been subject to the greatest industrial use and historic disturbance. Proponents of the plan see property strategically located near Facebook and Oracle in a region hungry for housing. Others see an area better suited to wetland restoration. "Save the Bay couldn't be happier" with the EPA's latest move, said the group's communications director, Cyril Manning. "The EPA has taken a good step in asserting its authority in the case. 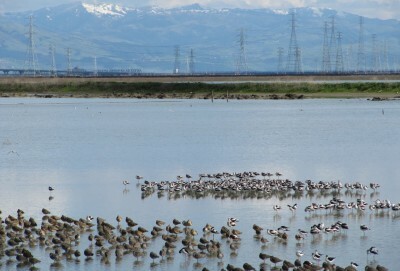 Ultimately, that site should be part of the national refuge," Manning says, referring to the Don Edwards San Francisco Bay National Wildlife Refuge. 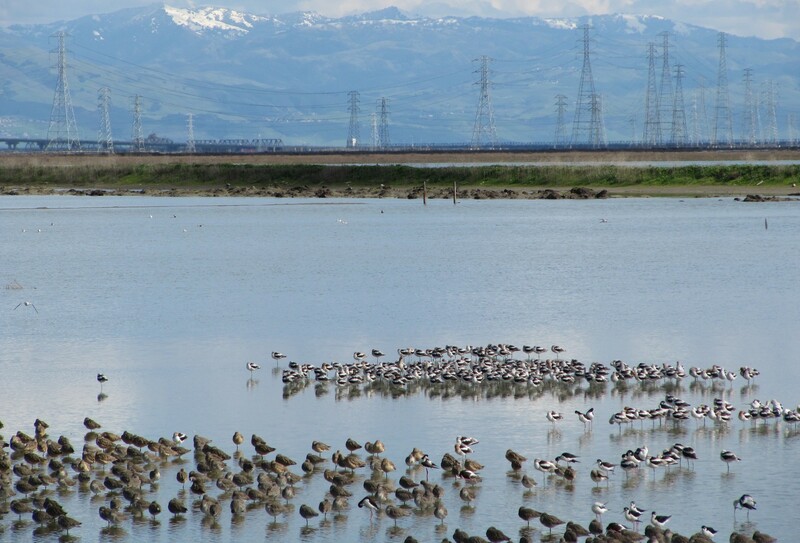 According to the San Francisco Estuary Institute, there used to be 190,000 acres of tidal marsh around the bay. Currently, there are 40,000 acres of restored and historic tidal marsh, and 31,000 acres more slated for restoration. Manning adds, "There are plenty of places to develop housing that are appropriate. 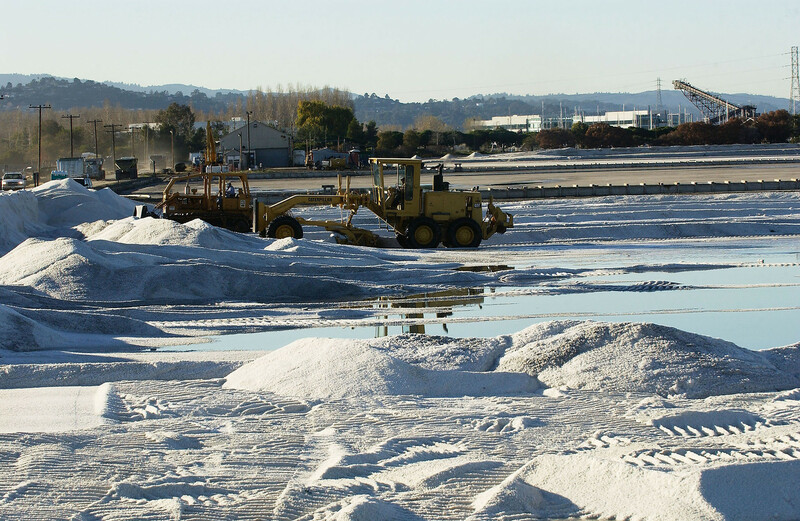 Developing on the bay is something we did in the past that we don't intend to do anymore." Concern over the proposal extends beyond environmental groups. Dan Ponti, president of Redwood City Neighbors United said Friday, "Our group has maintained that this is really a dumb place to build, and a really dumb place to put people." He notes the site would need levees to protect it from flooding, both from storms in the short term and rising sea levels in the long terms. Limited access points for traffic would increase congestion, he says. The city, Ponti says, has a growth plan in place that is attempting to concentrate development around transit corridors. "And what this (Cargill/DMB) plan represents is really the antithesis of that vision."